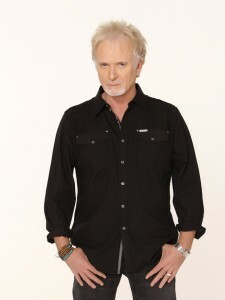 Please join the Official General Hospital Fan Club in wishing Anthony ‘Tony’ Geary a very happy birthday! 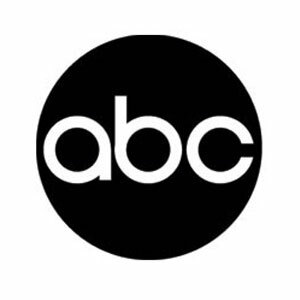 The actror, who turns 68 today, made his first appearance on General Hospital November 20, 1978 as Lucas Lorenzo “Luke” Spencer Sr.
Zamprogna Family’s New Bundle of Joy! Want to Know More About the GH Fan Club Weekend?